"Must we be grateful to Hollywood for the cinematic Bible crumbs they throw our way even if they're moldy? In 2016 'The Young Messiah' will be released into the theatres. 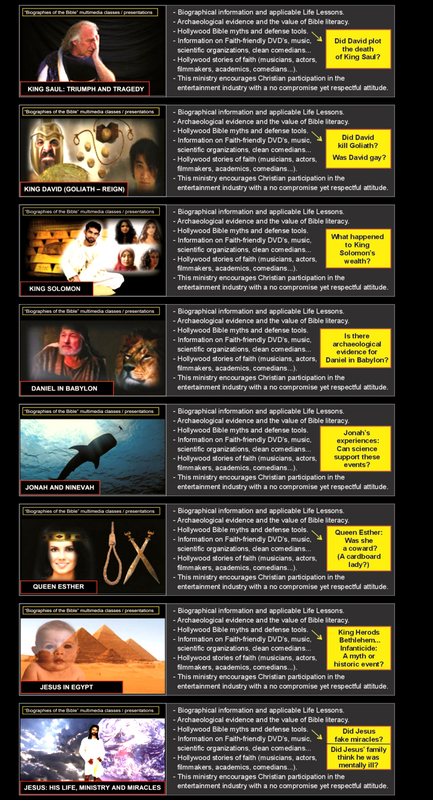 A careful review of the film trailer indicates the use of non-biblical Vatican/Gnostic texts as film source material. Was Jesus a rich sailor who owned a fleet of ships? His Uncle, Joseph of Arimathea (? ), was the wealthy owner of a tin and lead mining business in Britain?" asked Rick Dack of Defending the Bible International (newwww.DefendingTheBible.com multimedia website coming January 2016). 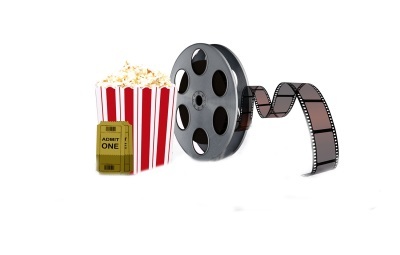 The following are examples of celluloid myths we've been forced to consume over the last fifteen years. King Herod is tormented by the ghost of Isaiah in his dreams (Killing Jesus. National Geographic Channel, 2015). The Magi use maps/instrumentation not "a star" to find Jesus (The Nativity Story, 2006). Mary denies the angel visitation to her Mother (Mary: Mother of Jesus, 1999). Mary is accused of sleeping with a Roman/Herodian Soldier by her Father (The Nativity Story, 2006). A boy becomes an angel in front of Joseph (The Bible: The Epic Miniseries, 2013). Biblically inaccurate King Herod and "Massacre of the Innocent" scenes (Mary: Mother of Jesus starring Christian Bale and other films). James, Jesus' brother, locates Jesus in the Temple (age 12) not his parents (A.D. The Bible Continues, 2015). Mary doesn't want to marry Joseph. She allows an occultist to read her future (The Nativity Story, 2006). Jesus (age 12) has an identity crisis about being the Messiah, then he doesn't (Mary: Mother of Jesus, 1999). Jesus kills a bird and then heals it ("Jesus" starring Jeremy Sisto, 2000). How can we defeat these anti-Christmas/young Jesus myths produced by Hollywood? 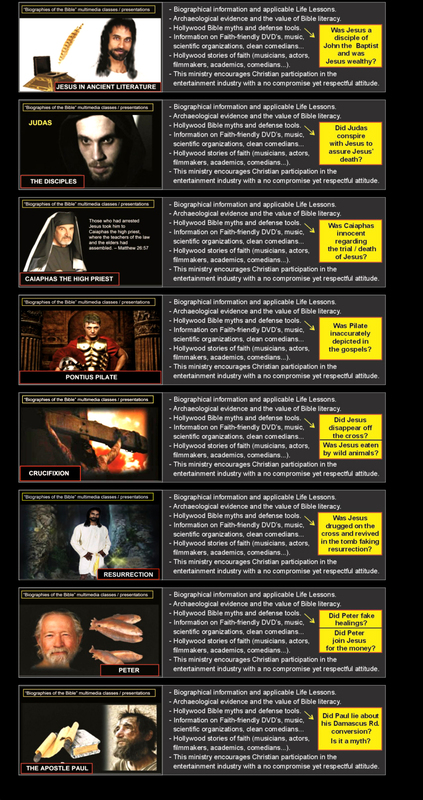 Check out the "Biographies of the Bible" classes for churches and schools and learn how! These presentations include information on biblically accurate films, 3D animations of Bible sites, Hollywood stories of faith, archaeological biographies of Bible characters, artifact replicas and more (Rick Dack, 763-913-0351). Invite this ministry to your church and school today!